“Don’t tell mom, I don’t want her to worry”…those were the words from my nine-year old granddaughter, struggling with a bad cough, but more worried about her mom not feeling well. It was such a sweet moment. It was a reminder to me that this moment didn’t just randomly happen. 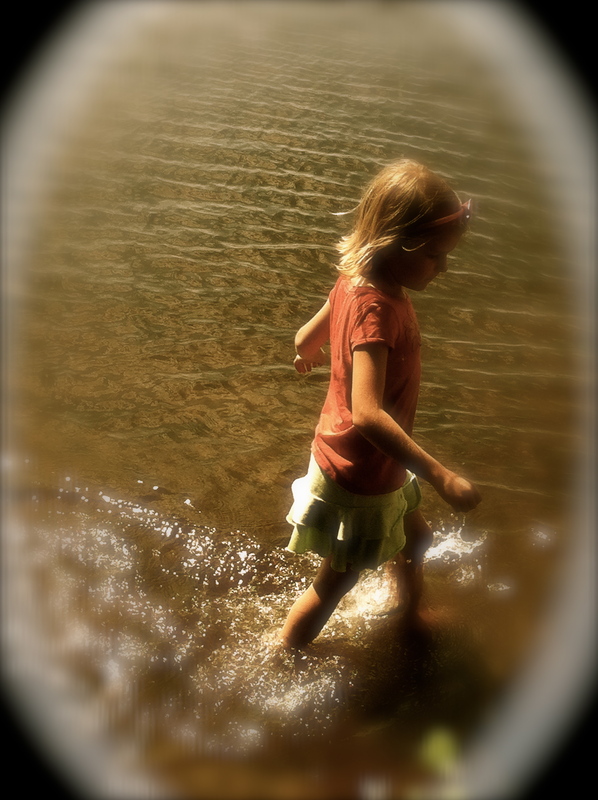 This moment happened because of all the days before of her mom modeling to her what it means to think of others, what it means to live unselfishly even at a young age. This is what true leadership is all about. WHO YOU are is reflected in others. It is the day in and day out of modeling to others of what you stand for, what you believe that will truly influence them. How about yesterday and the day before that? It is the moments that you live each day – even the moments that seem insignificant that matter. It is who we are, what we say, what we do, how we love, how we listen…it is in the moments that there is great significance. What did you model today? Is it the same, consistent message that you modeled yesterday? Last week? Last year? When we are consistent, people see it. They know as leaders we can be trusted. They know what we stand for and that we don’t waiver when the tough decisions have to be made. They know our character, and they are willing to follow us. I want to be that person who is consistently the same always. The person that others can count on.I know it will take work, it will take me being intentional to choose my actions and choose what matters most. I know this life style is not a sprint but a marathon. Every day leaders are confident and consistently show others who they are, knowing as they do, they influence the lives of the people around them. 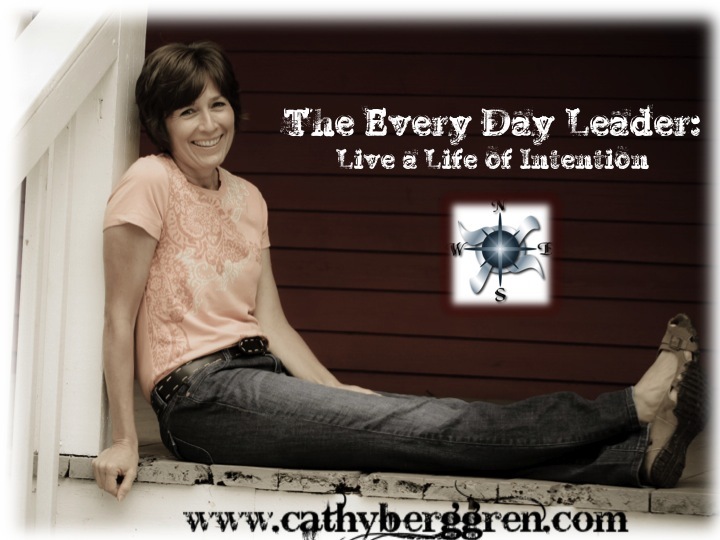 This entry was posted in leadership and tagged Cathy Berggren, consistency, leadership, modeling by Cathy Berggren. Bookmark the permalink.